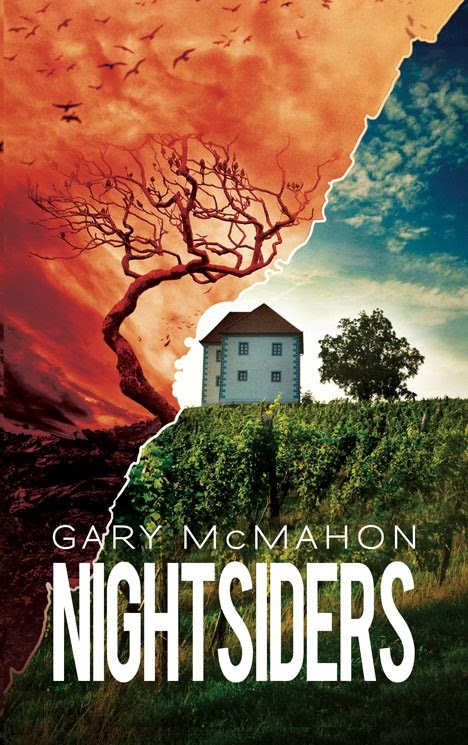 One of my most anticipated releases of this year is Gary McMahon’s novella, “Nightsiders”, due to be published by DarkFuse on April. At the end of last year I’ve spotlighted Gary McMahon’s novella and its cover artwork but at the time of that post we didn’t have a synopsis available. We do now and it only adds to my eagerness to read “Nightsiders”. Welcome to Number One Oval Lane, the last house at the top of the hill. Robert Mitchell thought he lived there with his wife and children, but he doesn’t. Not anymore. A new family—the Corbeaus—has taken up residence, and they are on a deadly mission for mischief. Soon Robert will understand the true nature of ownership, and he will discover that real life is nothing more than a story…a horror story. We're playing games now. We're just beginning.